TEHRAN (Tasnim) – Iranian President Hassan Rouhani highlighted the major role of the Islamic Revolution Guards Corps (IRGC) in promoting security in the Middle East and said the force is at the front line of the war on terrorism. 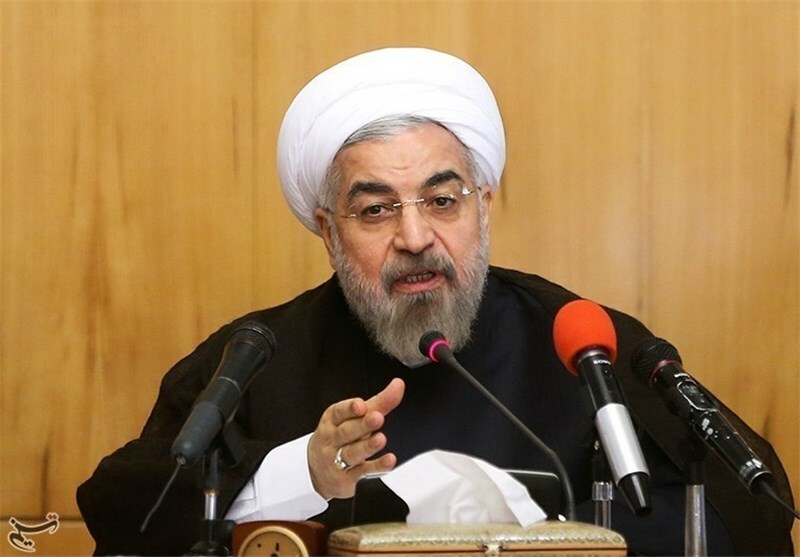 Addressing a cabinet session in Tehran on Wednesday, Rouhani deplored the recent move by the US to label the IRGC as “a terrorist group”, and said it is a “foolish and unwise measure” meant to support a criminal group in the occupied (Palestinian) territories. 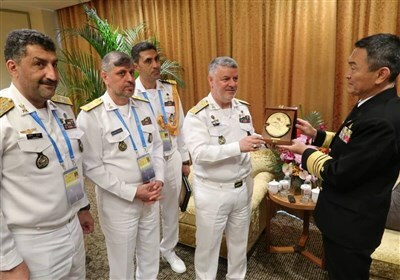 “The IRGC is the defender of freedom in the region and at the front line of the fight against terrorism,” he said, adding that no one has accepted the US move or will do so in future. He further emphasized that the Americans’ objective in taking this measure is completely clear to the Iranian nation. “The Israeli prime minister clearly stated that this action by the US has been taken at his request, in other words, all crimes and improper actions by the US have been meant to (help) someone win the elections in the occupied territories,” Rouhani went on to say. The Trump administration on Monday labeled IRGC as a “terrorist group” at the behest of Israeli Prime Minister Benjamin Netanyahu.